A terribly sick young man was able to rejoice that God is, always has been, and always will be happy! How many Christians today, in times of suffering, take such solace in the happiness of God? If a young man without modern medicine and dying of an excruciating disease could make choices that brought him happiness in Christ, surely we can too. [i] David Brainerd, as quoted in Jonathan Edwards, Life and Diary of David Brainerd (New York: Cosimo, 2007), 78–79. [vii] David Brainerd, as quoted in Jonathan Edwards, The Life of the Rev. 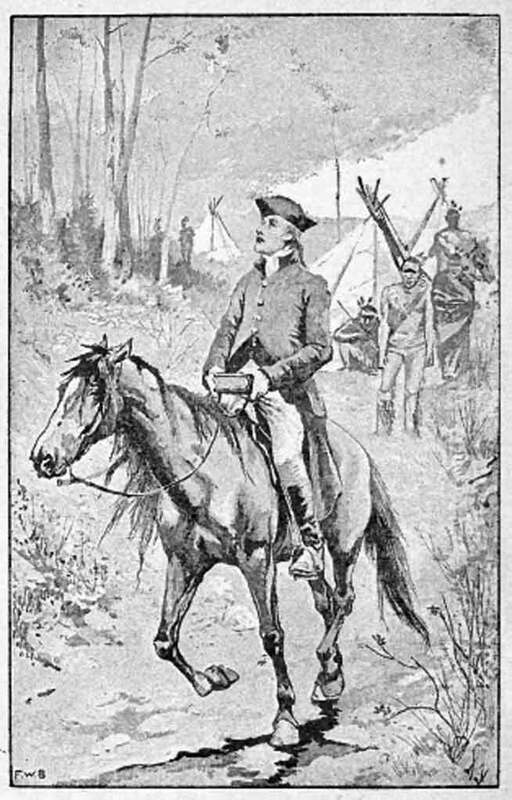 David Brainerd, Missionary to the Indians (Edinburgh: H. S. Baynes, 1824), 302. When I was a young believer I was significantly influenced by Ray and Anne Ortlund.